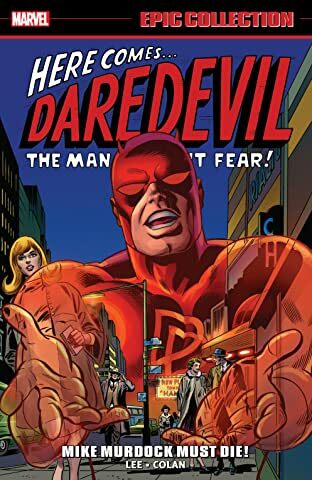 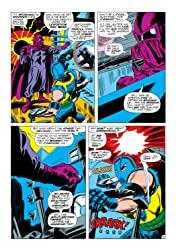 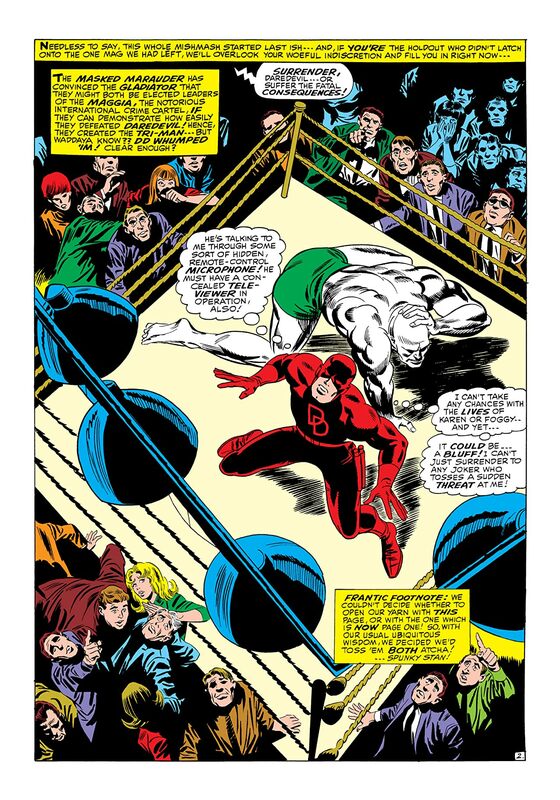 Daredevil takes on the three men morphed into the Tri-Man to secure the Masked Marauder’s Maggia membership. 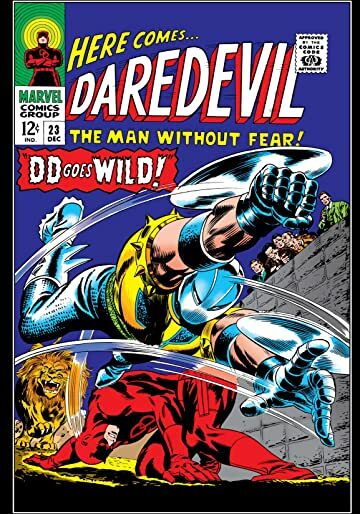 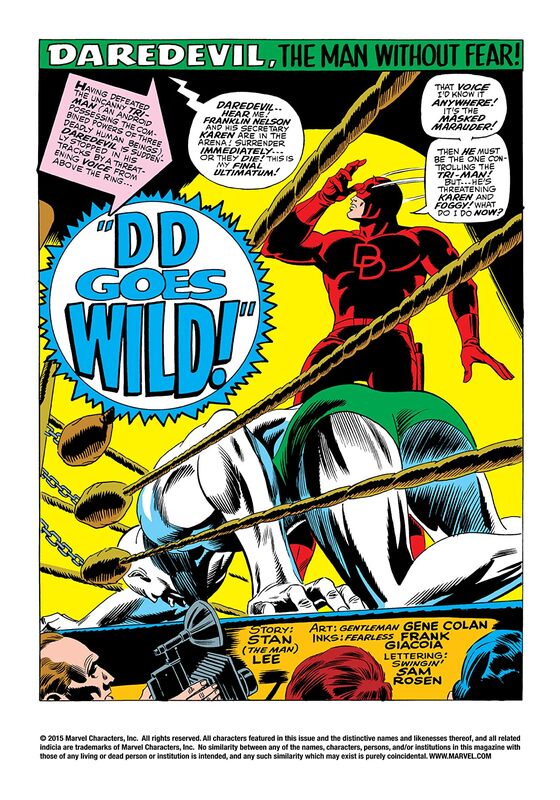 That is, assuming the Marauder’s men defeat Daredevil! 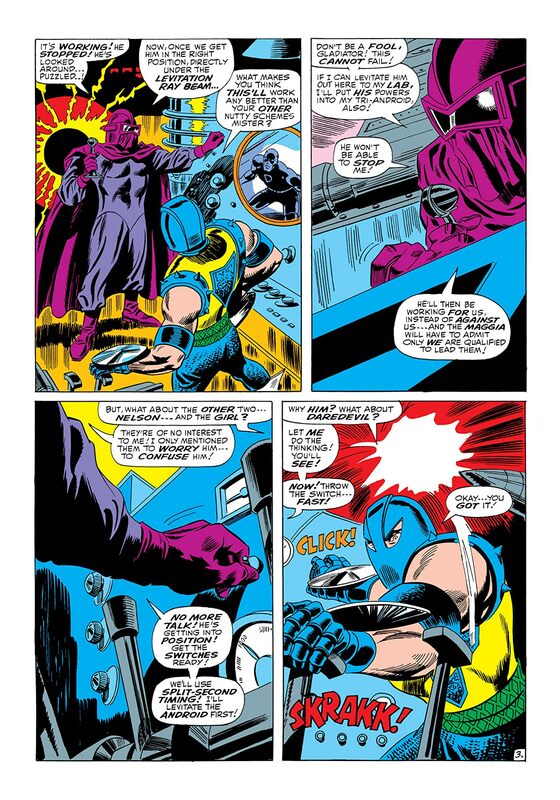 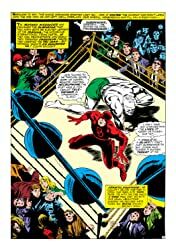 Matt Murdock channels the boxing in his blood to take down Gladiator and Masked Marauder in one fell swoop!